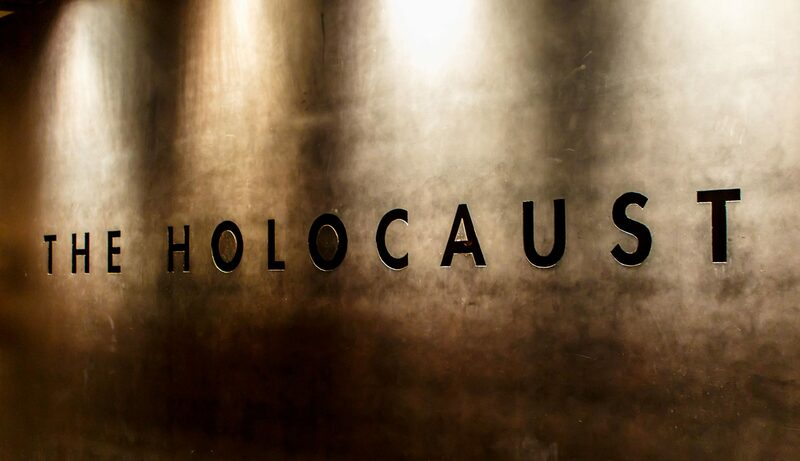 The United States Holocaust Memorial Museum (USHMM) is one of the nation’s most important cultural institutions. Opened in 1993, the Museum is “a living memorial to the Holocaust” which “inspires citizens and leaders worldwide to confront hatred, promote human dignity, and prevent genocide.” In cooperation with Harvard Medical School, USHMM brought “Deadly Medicine: Creating the Master Race,” a traveling exhibition that focuses on the relationship of physicians, academics, and others in Nazi Germany to the eugenics efforts and medical experimentation of Nazi doctors, to Boston. USHMM retained O’Neill and Associates to develop a public relations campaign that would promote general awareness of the “Deadly Medicine” Exhibition opening, partner events, and the 2011 Boston Dinner. USHMM also sought to promote awareness and fundraising within New England of USHMM’s work nationwide. USHMM engaged O’Neill and Associates in laying the foundation for a sustained presence for USHMM in the region as a way to reinforce ongoing fundraising and build support for future annual dinners, the museum’s 20th Anniversary year and other programs on the horizon. Launching social media initiatives for USHMM and the “Deadly Medicine” exhibition through Facebook, Twitter, and YouTube. O’Neill and Associates was successful in garnering significant news coverage through many media platforms (print, radio, video, online) to help raise awareness about the Deadly Medicine exhibit and also for the 2011 Boston Dinner. The media placements collectively reached an audience of hundreds of thousands with stories, videos and photos in media outlets including: WBUR, a local NPR station, the Boston Globe, the Boston Herald, the Boston Business Journal, Boston Magazineonline, the Jewish Advocate, the Jewish Journal, and the Brookline Patch. TWBUR’s story ran on the program Radio Boston and featured an exclusive interview with Holocaust survivor Irene Hizme, a victim of experimentation by Dr. Josef Mengele. The story was also placed online with a video interview of Irene visiting the exhibit.